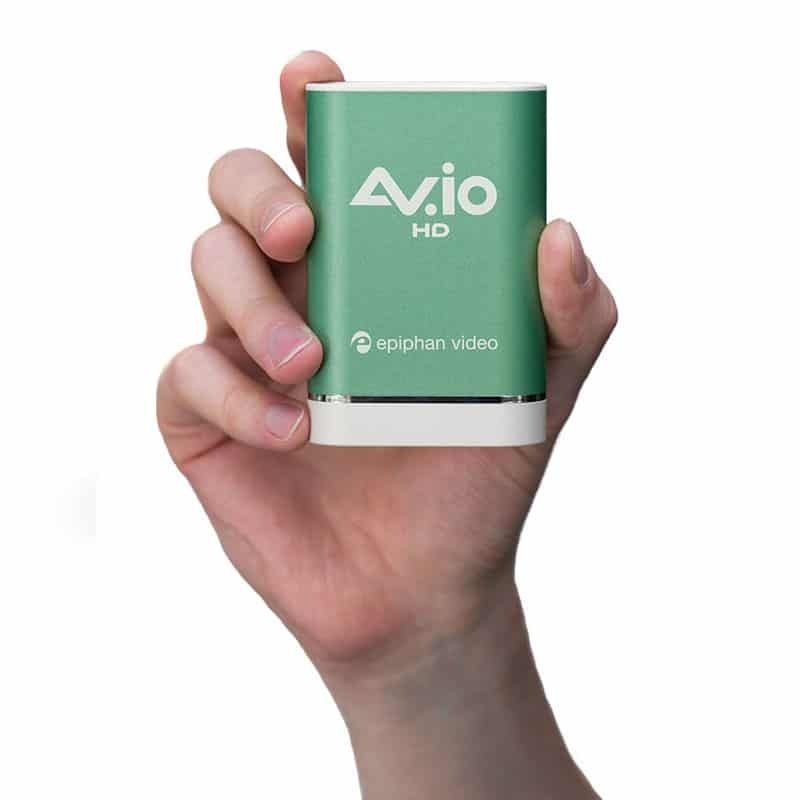 AV.io HD is a simple to use, portable video grabber with no drivers to install. 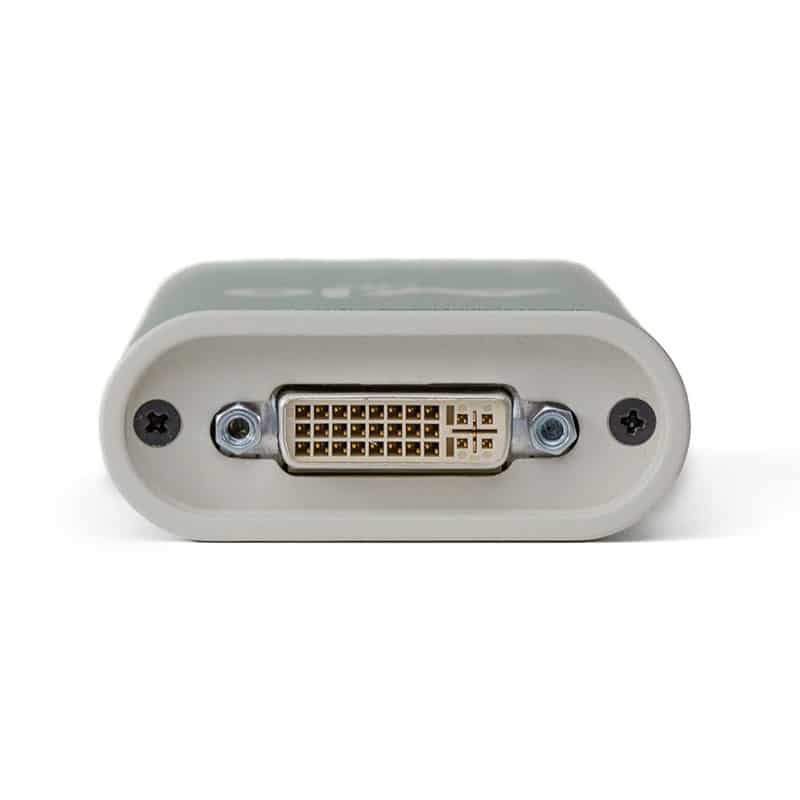 Use it with your favorite web-cam capture application on Windows, Mac and Linux systems for high quality video capture from any HDMI, DVI or VGA video source. 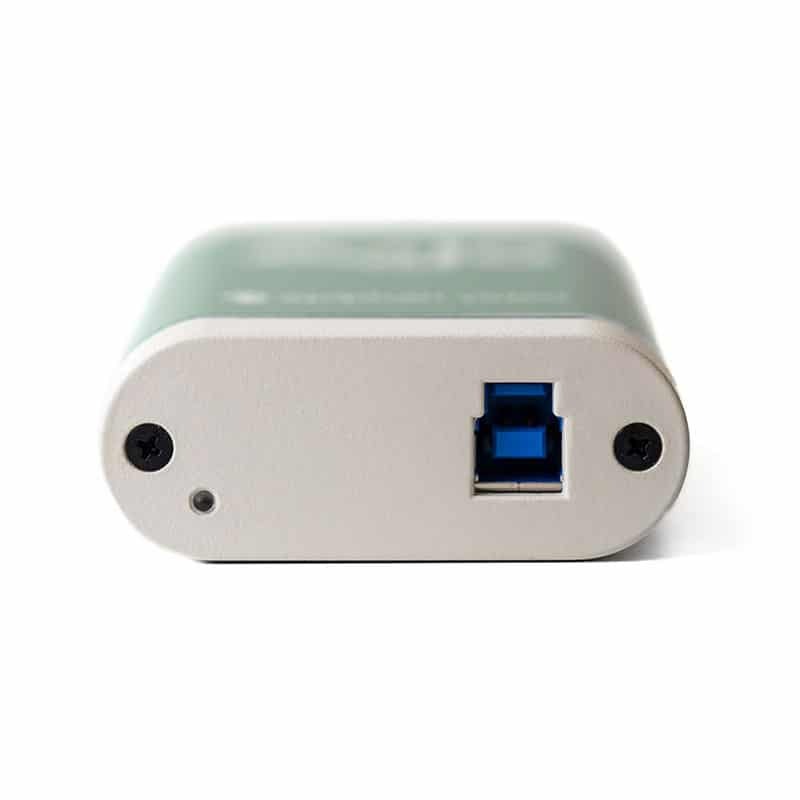 Captures HDMI audio too! 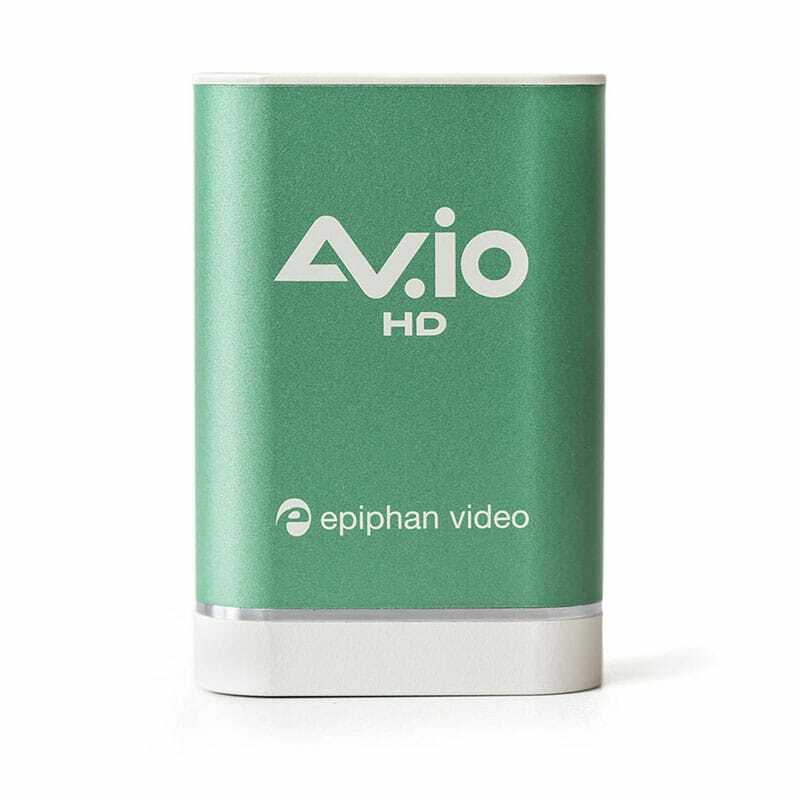 AV.io HD transfers lossless uncompressed video at 60 fps with resolutions up to 1920×1200 over USB 3.0. 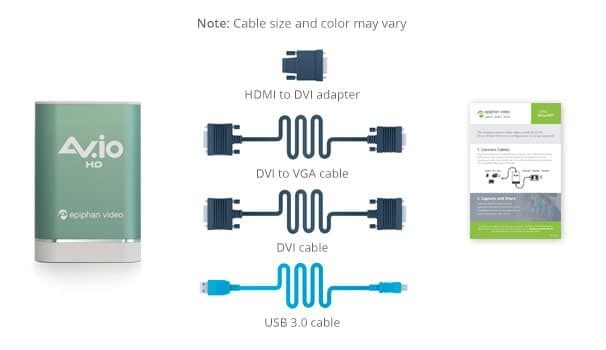 HDCP compliance High-bandwidth digital content protection (HDCP) is a form of digital copy protection intended to prevent illegal copying of video and audio content. 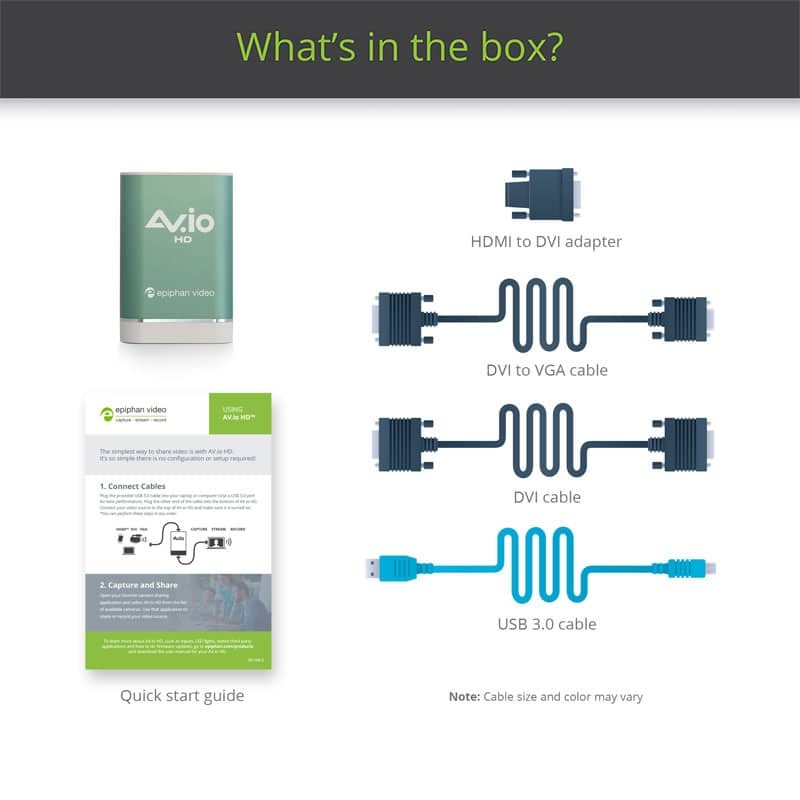 AV.io HD cannot capture from video sources protected by HDCP.